Hawaii Five-0 doesn’t always get it right, but the viewers are so caught up in the action or the story that they miss the little mistakes. 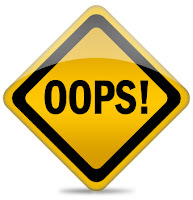 Call them goofs or mistakes, but they are actually called continuity errors. We've all noticed the subtle, and sometimes not so subtle, mistakes we think the editor makes in the splicing of a TV show. Sometimes we think, how could that be if...? It’s up to the writer to pay attention to what has happened in previous episodes, and the job of the Continuity Script Supervisor to make sure that there are no errors (that can't be edited out) that affect the logical progression of the story. Continuity largely contributes to its believability. It’s the flow, progression, logical sequence and uninterrupted succession of a story. 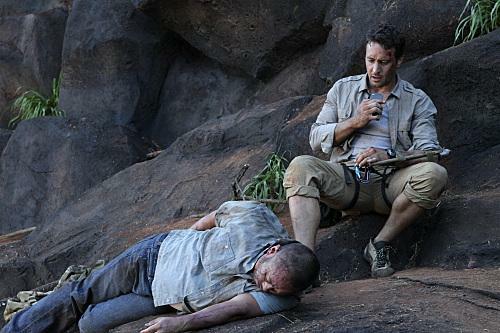 In the Hawaii Five-0 episode, Ma Ke Kahakai (1.20), Steve McGarrett breaks his arm in a repelling accident. He goes to the hospital, gets a cast put on the arm and leaves the hospital with a sling. Logical sequence, right? By the end of the episode, Steve has ditched the sling and it's business as usual. Just attribute that to Steve being a "Super Seal." In the next episode, Ho'opa'i (1.21), Steve still has the cast on his arm. In this case they got it right. Broken arms take several weeks to heal. It makes sense that in at least for one more episode Steve would have the cast on. As a result of this continuity UN-error, a very large number of fans thought Alex really did break his arm. To clear this up, during the recent CBS Tweet Week Daniel Dae Kim tweeted, "A2Q Did Alex really break his arm? 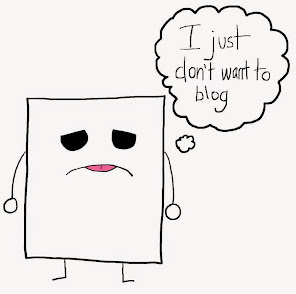 No, but he wanted to. That's DEDICATION." Here are a few examples of continuity errors in television. - Charlie on Lost claims that he cannot swim in the season one episode "White Rabbit". But in season three we see a flashback of his dad teaching him to swim and later on the island he claims to have been a Junior Swim Champion of Northern England and takes on the dangerous job of swimming down to the underwater station the Looking Glass. - In one episode of Monk, Lieutenant Disher mentions that he doesn't have any uncles. A few seasons later, an episode revolves around him inheriting his uncle's farm. - The story of How I Met Your Mother is told through flashbacks, the writers have to be careful to avoid continuity errors. Fortunately, the fans are happy enough to dismiss any continuity errors as future Ted having a bad memory. In the Pilot episode, did anybody else noticed the red mark on Steve's cheek while he was recruiting Chin.... The mark ofcause because Danny just hit him! Thought it was a good little bit of detail(Or otherwise it was just a overzealous makeup girl, that for the 1st time looked to deep into Alex's dreamy eyes). 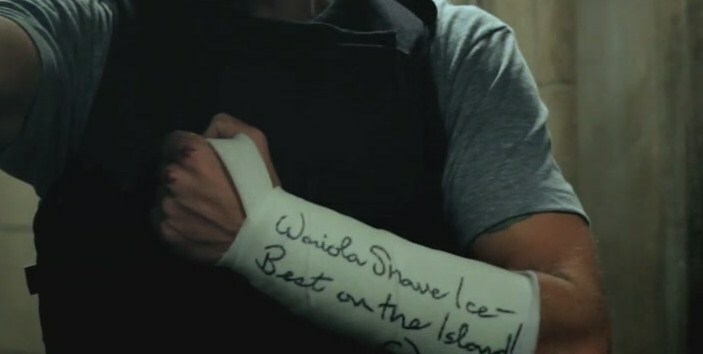 What was written on the cast?